Traveling with kids comes with great responsibility. While traveling by car, you want to ensure absolute safety for children, for which car seats are a must. This article helps you with the aspects to consider for a car seat in your vehicle. Dubai has a number of attractive places in the vicinity that one can easily drive to. In this article, we list out some of those places which you can comfortably drive to and enjoy with your friends and family, in a rental vehicle. Car hire excess insurance comes with its own set of varied advantages, albeit at an additional cost. In this article, we weigh all the pros and cons to give you a composite picture on this insurance option. Besides lower rental costs, long term car rentals prove to be advantageous in a number of other ways as well. In this article, you will discover a total of 5 compelling reasons for which long term car rentals make an ideal choice. Many car rental agencies try to fleece their customers in many ways before, during or after a vehicle has been rented. The tips listed here will help you avoid such unfortunate fleecing. While you should be cautious while driving anywhere in the world, Dubai’s roads offer their own unique set of challenges. Against that backdrop, we showcase the top 5 precautions that you must take while driving in Dubai. While traffic accidents have become common in Dubai, some roads especially stand out for the frequency of such incidents. This article lists the top 5 roads on which accidents take place most frequently in Dubai. A car cannot run without fuel. Fuel policies can change drastically between different car rental agencies. While some may give you a fully filled car, others might give you one that is completely empty. This write-up goes through fuel policies set by agencies in Dubai. SUVs are commonplace across Dubai. 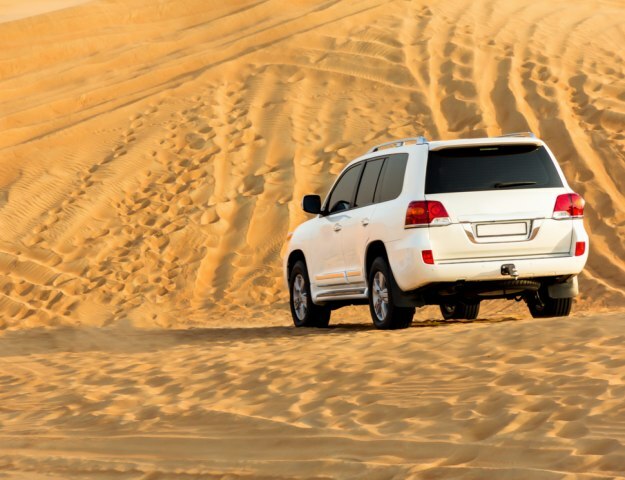 Among rental car options in Dubai, you will find plenty of SUVs. In this article, we list some of the most obvious reasons for which renting an SUV in Dubai makes perfect sense. Budget plays a key role for the ease with which customers make up their mind for a particular rental car. 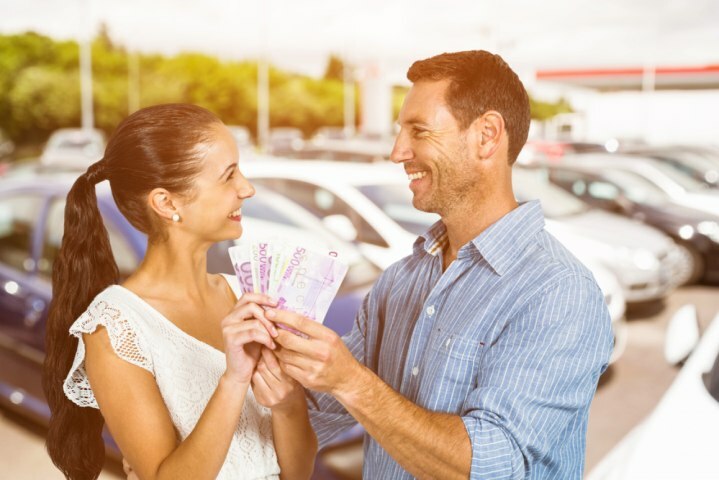 In this article, we look at a variety of cost-specific promotional offers from car rental firms that help entice customers.